seating at New Norfolk High School. THE Tasmanian Government Art Site Scheme is seeking expressions of interest from artists to create a long single seat or a series of smaller seats to be located in the soon-to-be-landscaped grounds of New Norfolk High School. The budget for the project is $18,900 plus GST. "The seating will create a focal point in this landscaped area and be a catalyst for students and staff to gather to share conversations, knowledge and provide a place where learning may take place," the commission says. "The proposed seating will encourage students, staff and visitors to spend time in this outdoor space and provide a creative element to complement the surrounding landscaping." 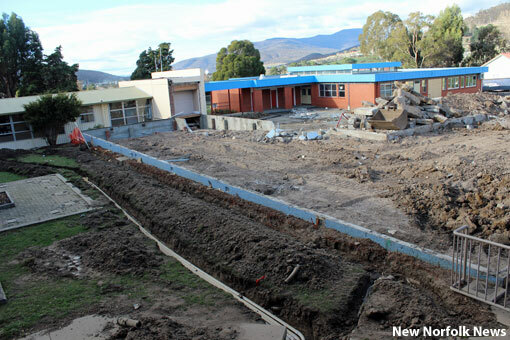 The current works at New Norfolk High School involve the redevelopment of existing classrooms to provide contemporary learning areas for Grade 7 students as well as the demolition of other buildings described as redundant and surplus to requirements. The removal of those buildings will allow for a centrally located landscaped area to be created that will be used both as social space and a learning environment. Briefing notes provided for potential applicants for the arts commission say the artwork should aim to resonate with good and positive feelings about the community and school. "Through this redevelopment the school would like to promote a positive and welcoming environment to assist in building community confidence in what the school provides as a learning environment, not only in an academic sense but in the visual perception of the school." The area to be landscaped. The space is also planned to accommodate outdoor lockers, a stage and an area for classes to take place outside. 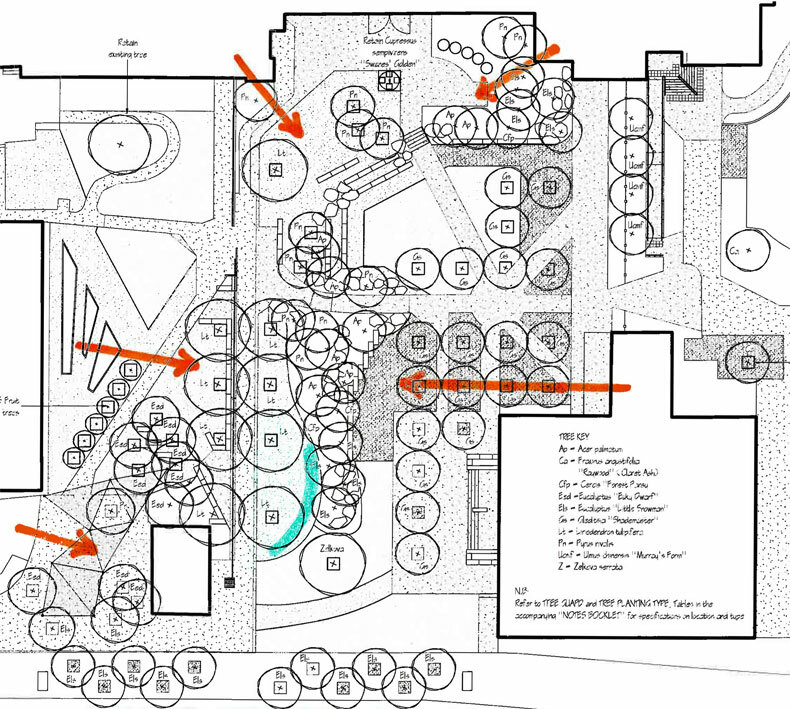 "This landscaped area is designed to provide way finders to the students, staff and visitors to allow them to move around the area without confusion, where the area is a logical sequence of flowing spaces," the commission says. Visual artists and designer/makers have been encouraged to apply for this commission by June 10 but submitting solo or collaborative applications. 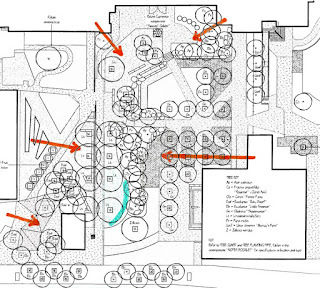 The selected artist/s will be able to work with the landscape designer to negotiate how the seating and the planting could complement one another. More information about the arts commission is available online.